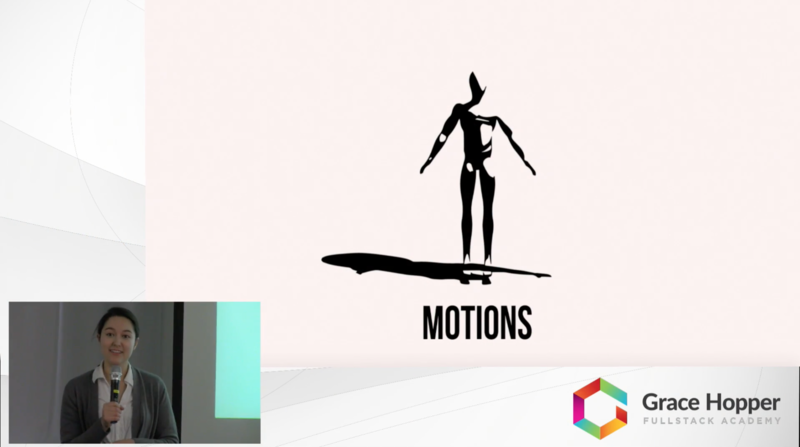 Motions is a motion capture application in which users can record themselves performing an action, then view a 3D model of that action from multiple angles. Using a Microsoft Kinect along with Unity as a game engine, Motions captures a user's skeletal data then maps it to a 3D model previously created in Blender. Users can then analyze their movements in a 360° view, allowing for a wide variety of possible use cases.